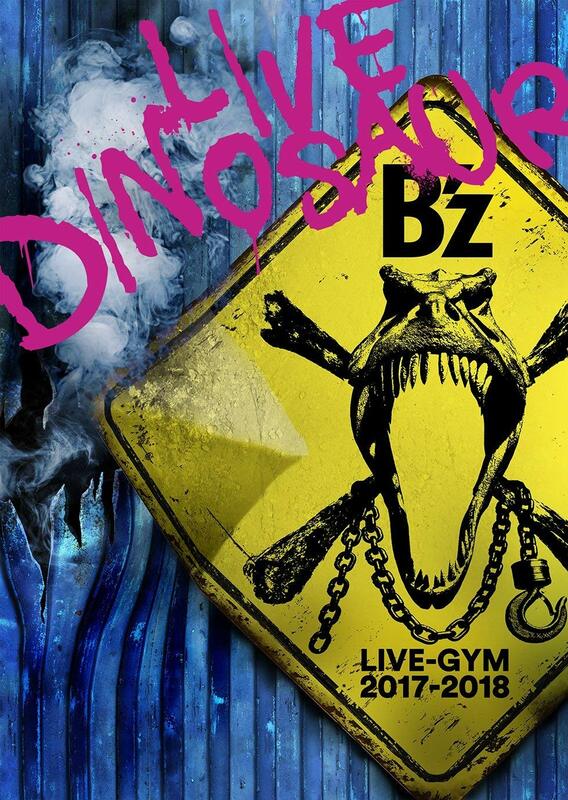 B’z NEW ALBUM MAGIC & LIVE-GYM 2010 ANNOUNCED! Way to go there, guys! This has not been announced on the official website at the time of this posting. (Update: Now on official site as well) I just read it on a japanese blog, who read it in a newspaper this morning. So yeah, 17th album “MAGIC”. It’s going to be out November 18th, 2009 (I told you so! November!). 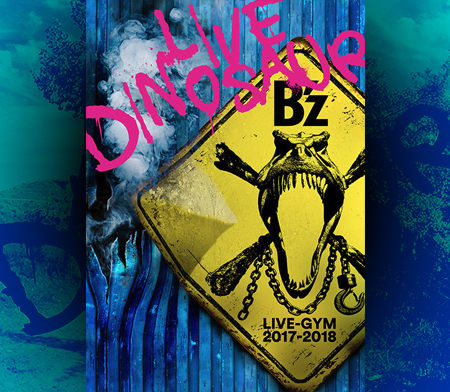 The Limited Edition comes with bonus documentary footage as well as live footage from SHOWCASE 2009 and SUMMER SONIC 2009. 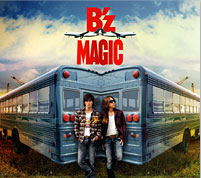 The bonus DVD is entitled “Magical Backstage Tour 2009”. I’m so happy to hear this… I really like those latest songs so I hope the entire album will be good. And there’s a chance I could go to one gig, I can’t wait. Woohoo, is there any word when the tickets will go on sale? Most probably I’ll be in Japan in March! Well, I’m sure it’s going to be soon and since I want to go to Japan and go see B’z as well, I’ll tell you folks once I know about it. Speaking of which: The tickets are expensive… An SS category ticket costs 12,000 Yen… but it’s in front of the stage, hehe. Ich behalte mein Auge auf diesem Blog und melde mich, meine Seite ist ja jetzt auch hier verlinkt. Sollte alles klappen mit meiner Planung wäre das doch mal ne töfte Sache. Ich mach später mal auf meinem Blog auch ein klein wenig Werbung!